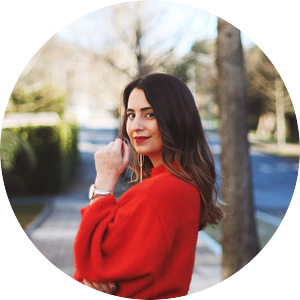 Fashion & Trends | My current obsessions and the bloggers behind them! I know, I know...another wishlist?! I keep looking at stuff I'd love to grab, fashion-wise! and come back with major crushes thanks to some fellow bloggers! and went to SheIn, an affordable and awesome site, to discover versions of them! 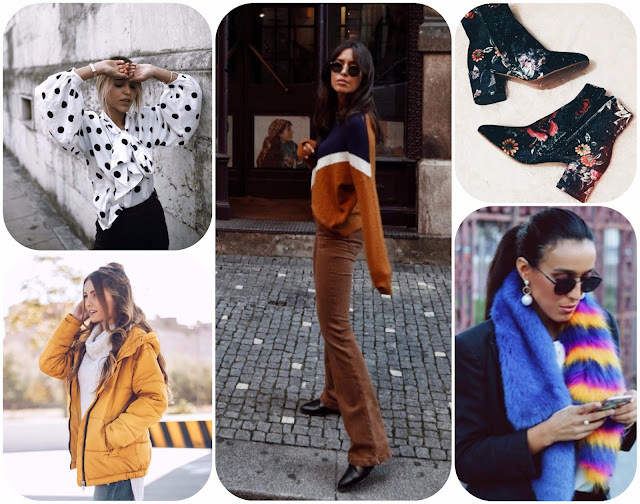 the pretty little velvet boots, the puffy coat or the colorful faux fur stoles?! and discover, in the rest of the post, the stylish girls responsible for this wishlist! Sim, eu sei, este ano ando muito pedinchona. espreitem o resto da publicação! E voilá, aqui estão as minhas inspirações! Já me compreendem melhor, certo? quando uma blogger cheia de pinta a usa? quando vemos alguém com muito estilo a torná-las mega "cool"?! quando nos apaixonamos por uma imagem à primeira vista? quando alguém cheio de graça o torna elegante? quando nos provam que até com um conjunto simples elas ficam bem? E vocês, também ficaram convencidas, ou as vossas paixões de Outono são outras? 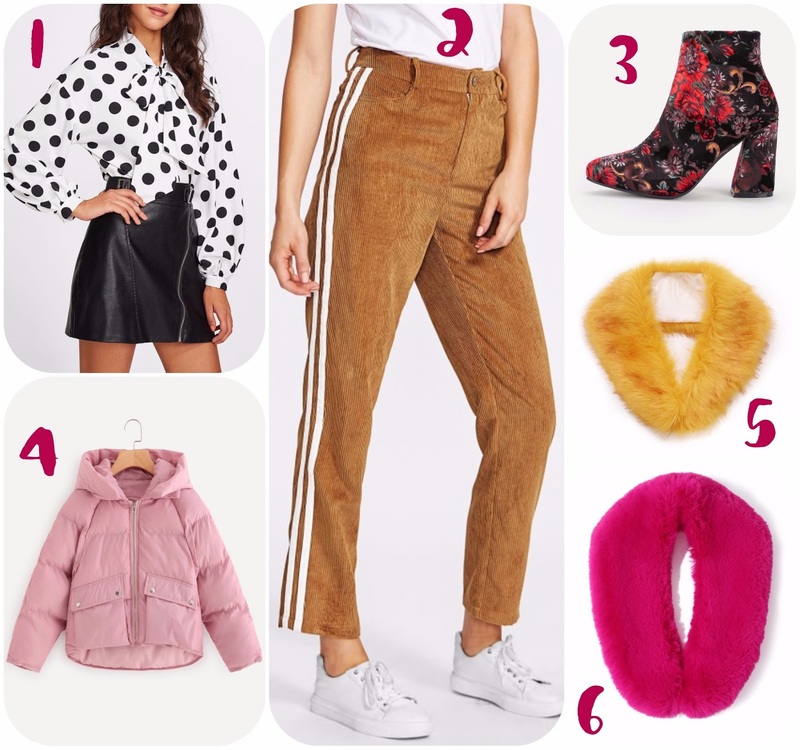 Compensation for this post was provided by SheIn. All opinions are my own. A Marília também me deixou apaixonada pelas estolas! Opa, são tão giras!